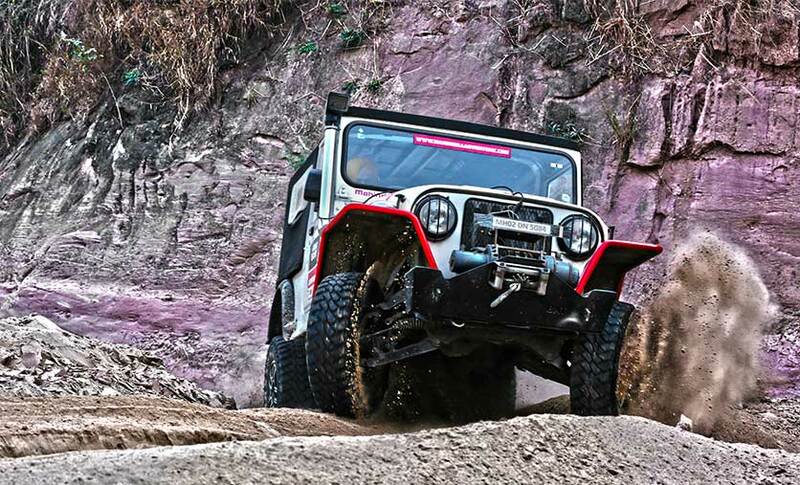 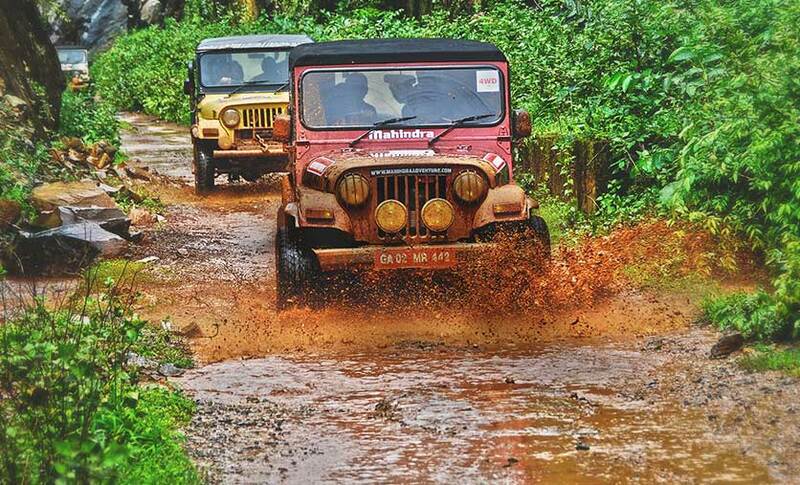 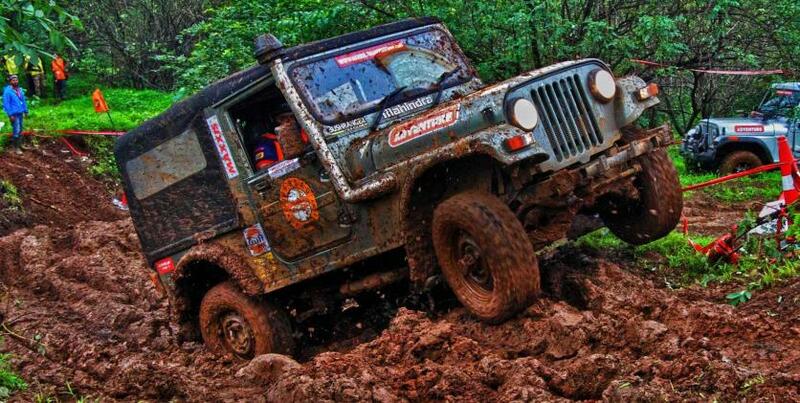 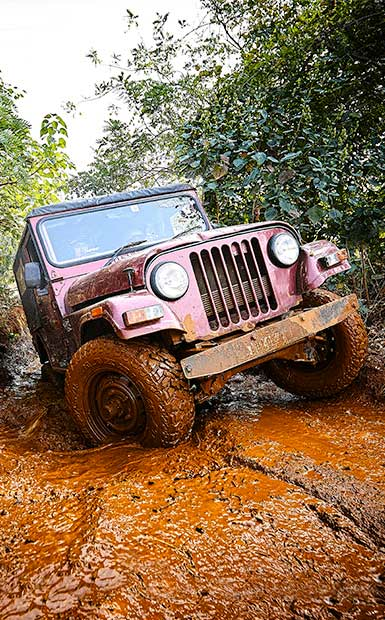 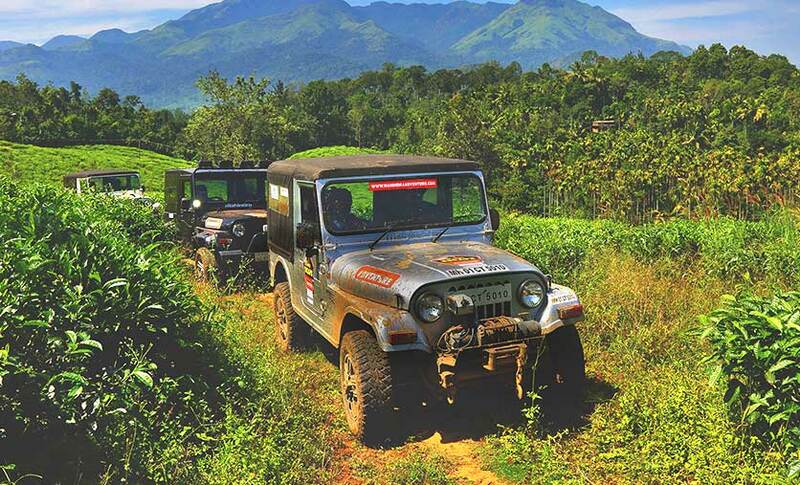 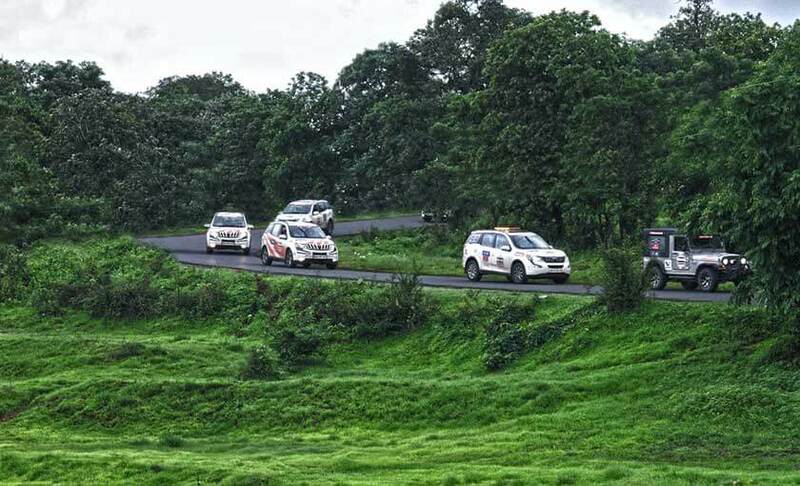 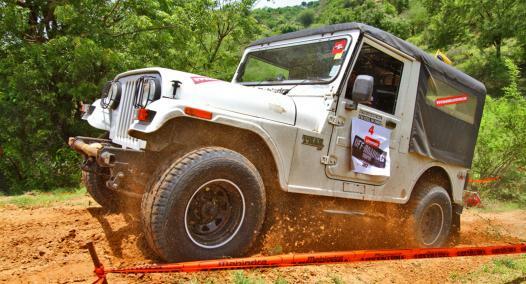 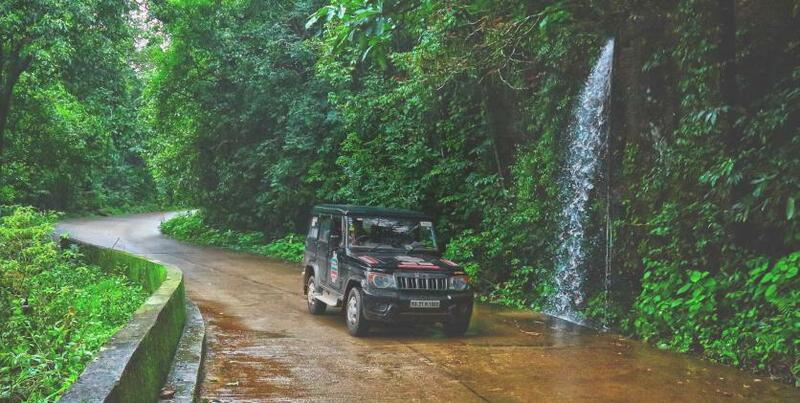 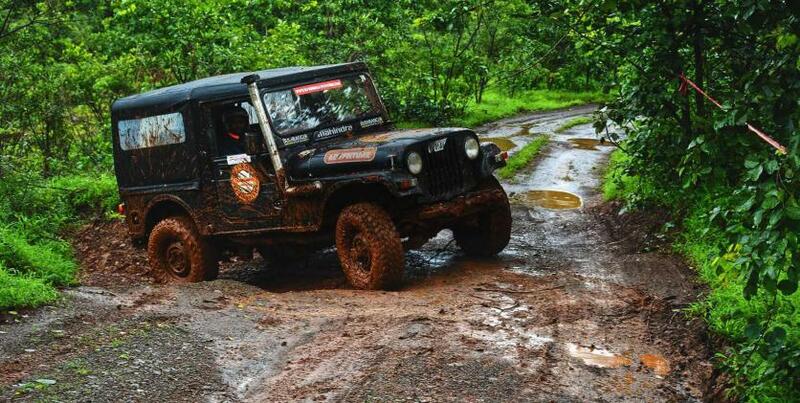 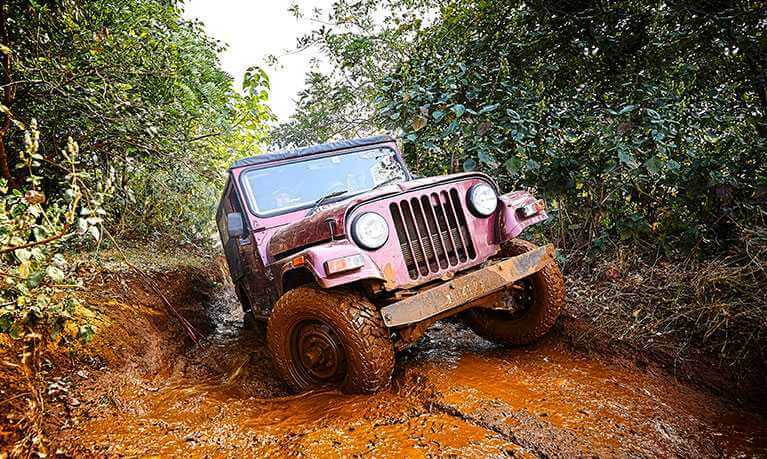 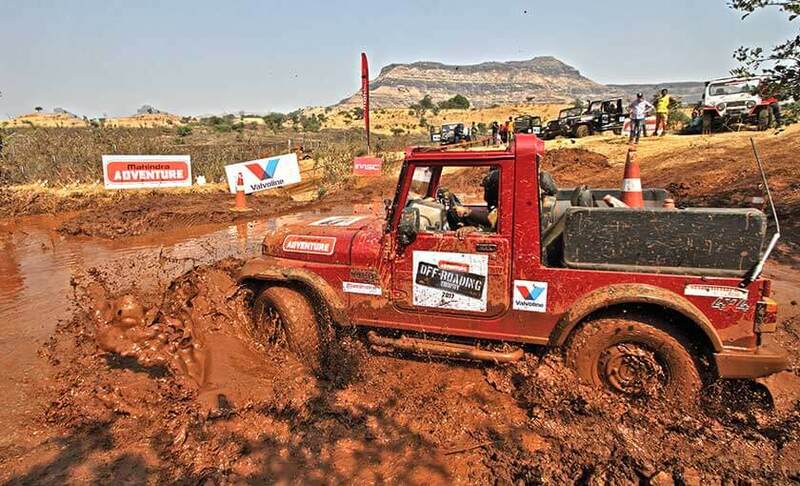 Single-day off-roading events, where Mahindra SUV owners get a chance to put their driving skills to the test and understand their vehicles capabilities on natural, yet challenging trails designed by professionals. 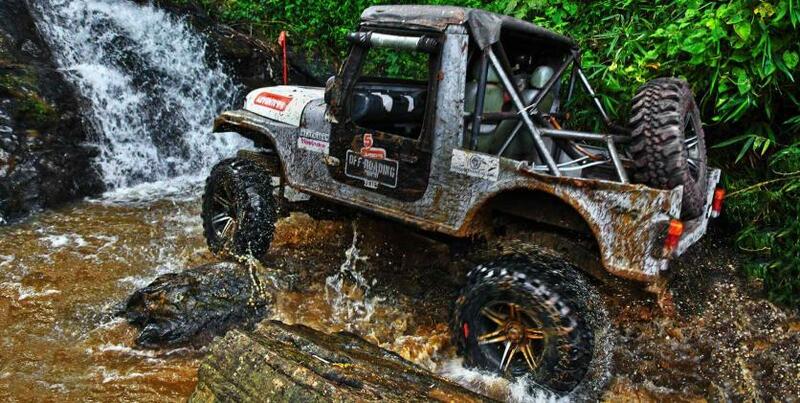 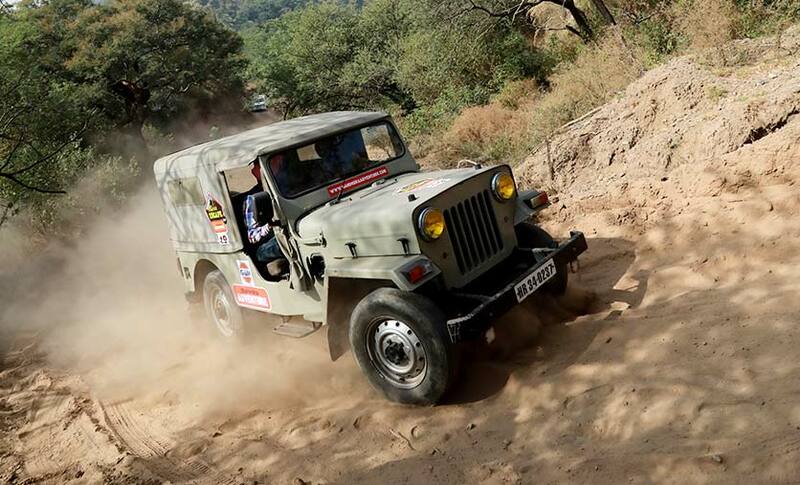 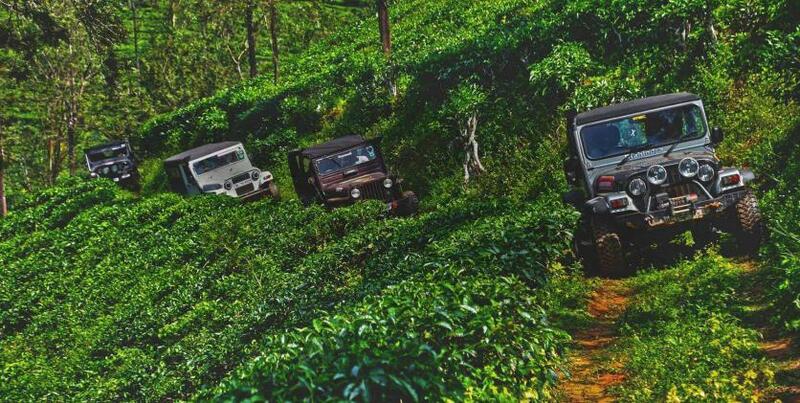 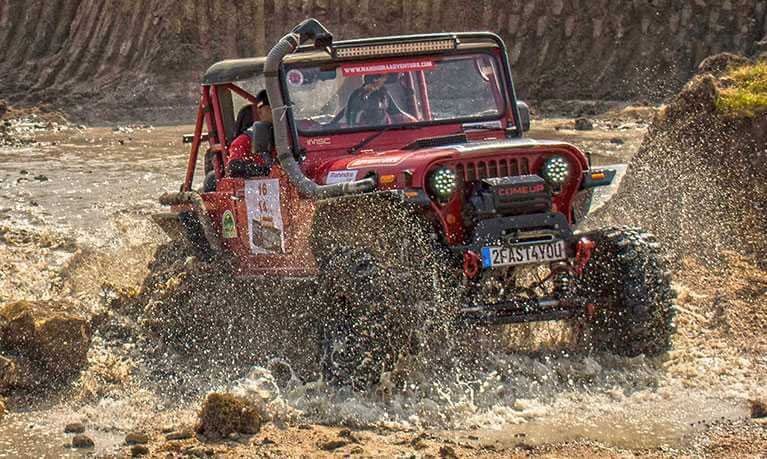 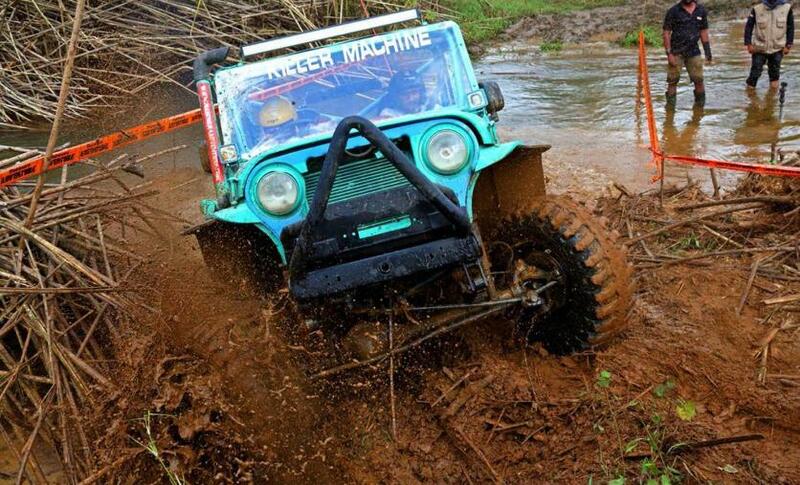 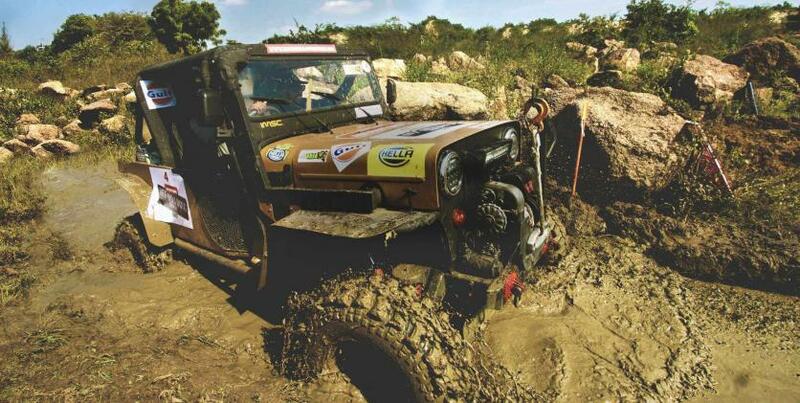 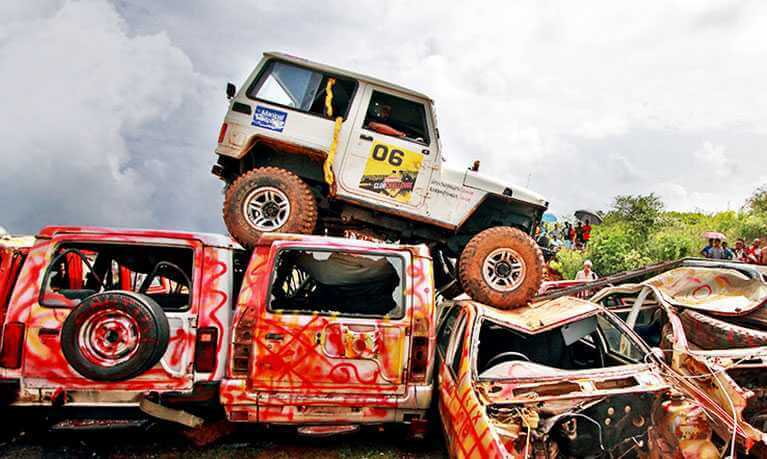 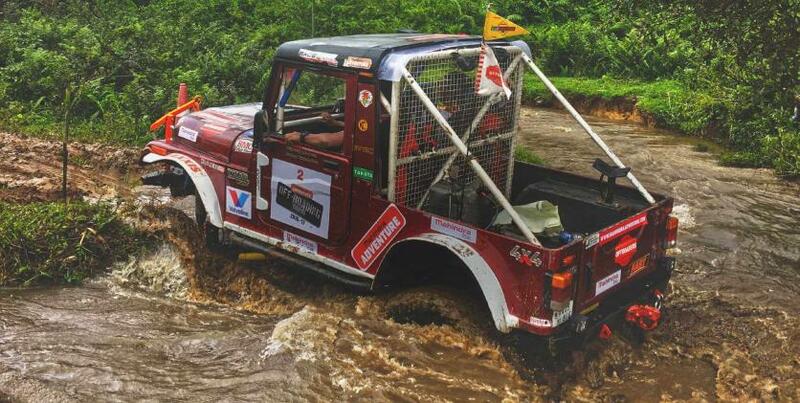 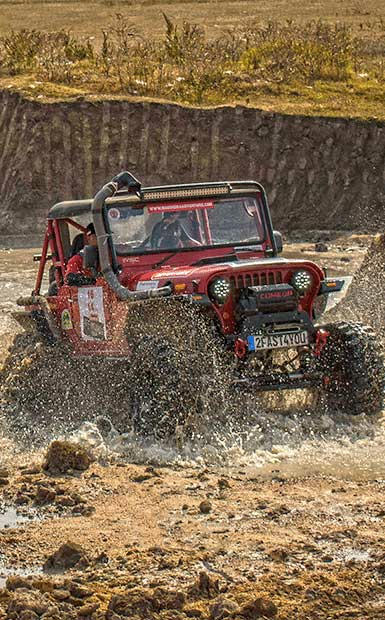 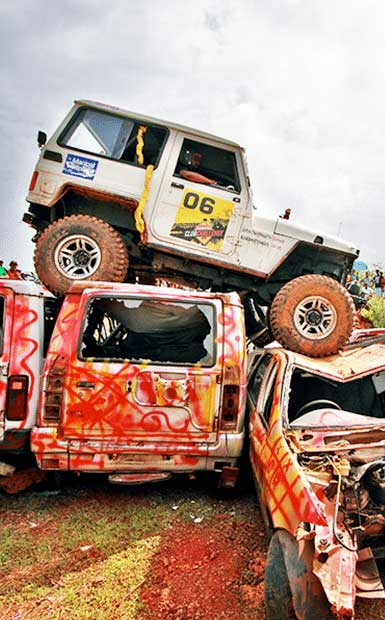 A competitive event in select Great Escape locations, open to Mahindra 4WD vehicles that put drivers and their machines against nature in well-thought-out obstacles to ensure only the best come out on top. 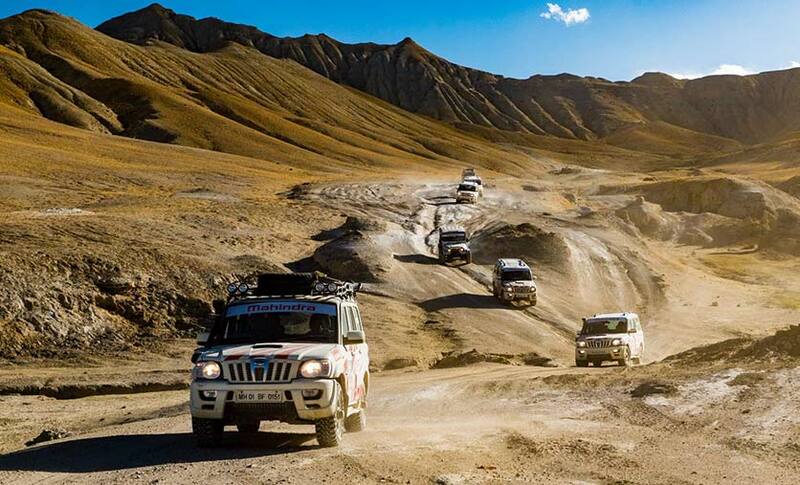 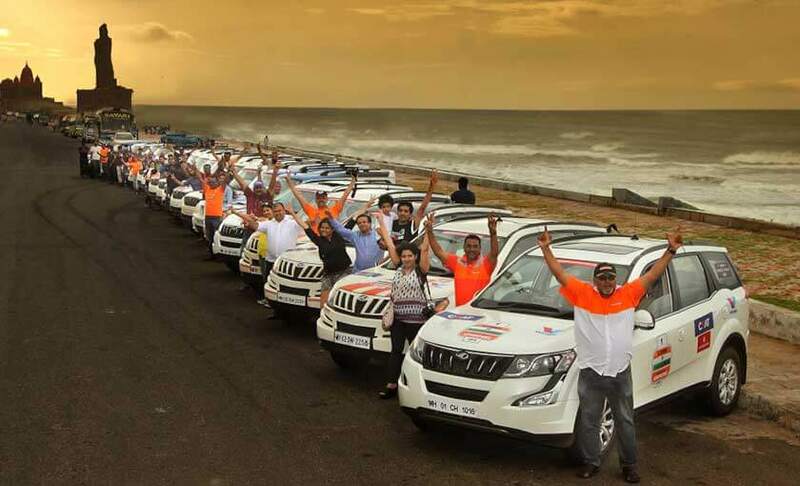 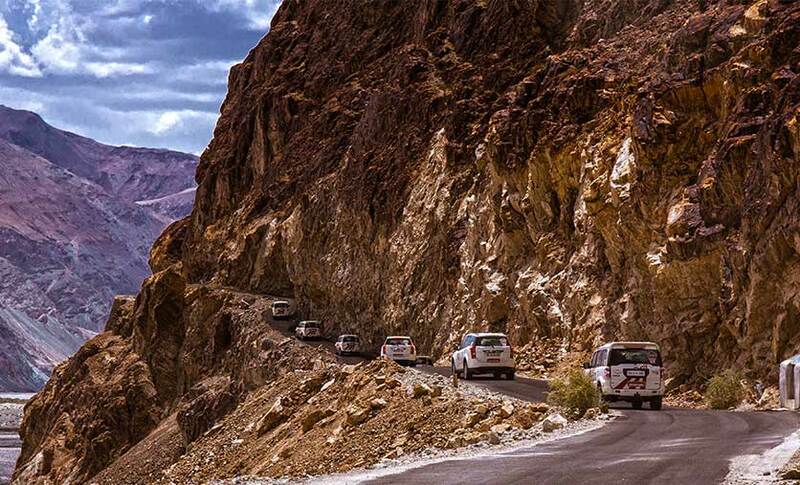 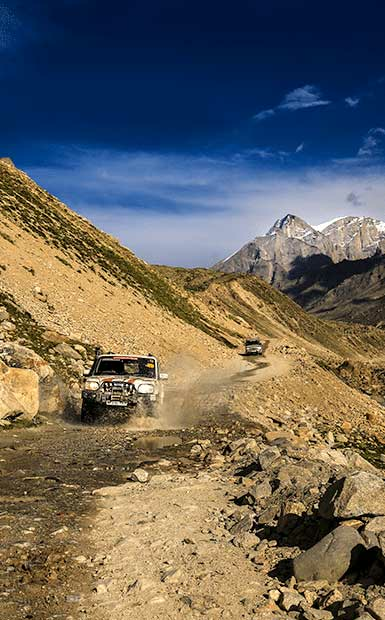 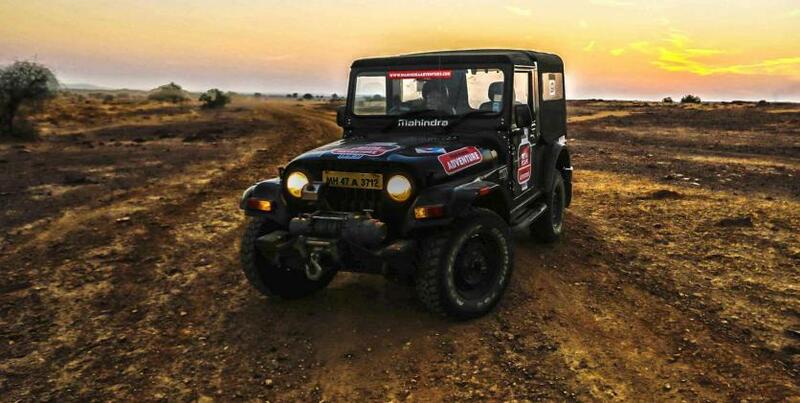 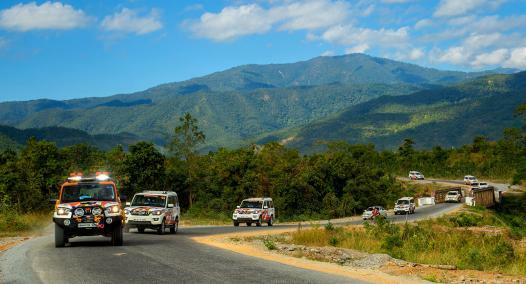 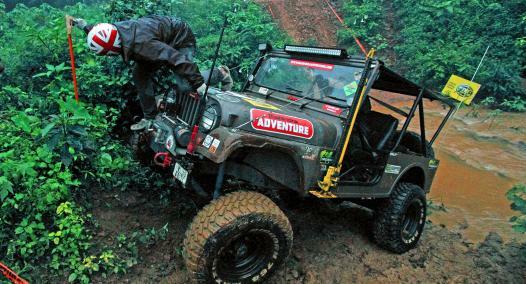 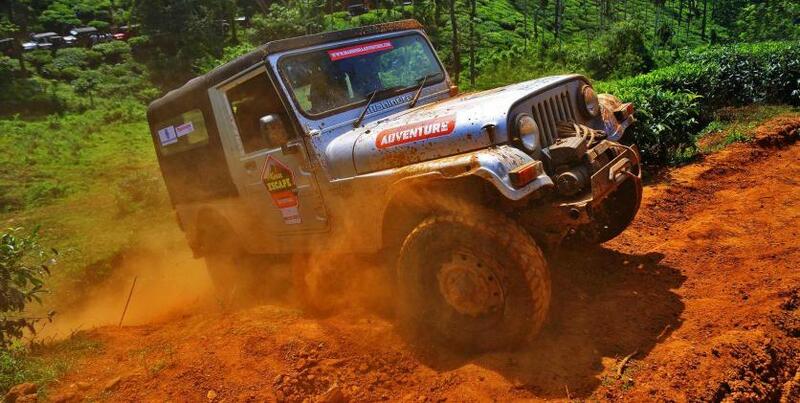 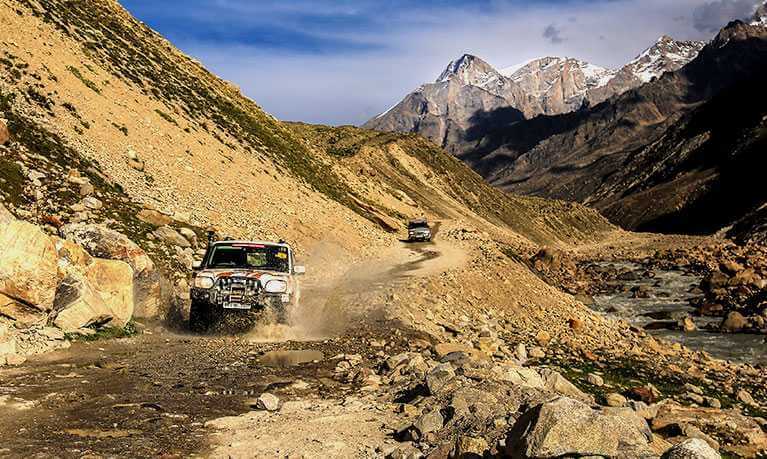 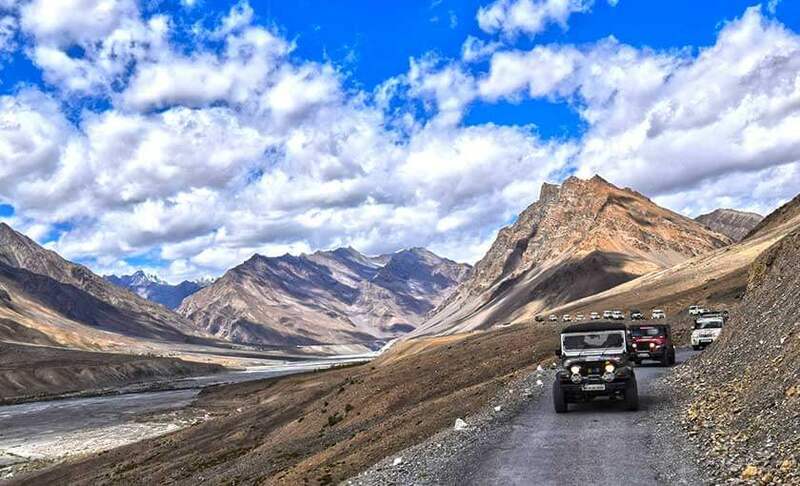 Started in 2011, Mahindra Adventure pioneered the concept of “arrive and drive”, with the aim to bring life changing experiences to people through multi-day self-drive expeditions both in India and abroad. 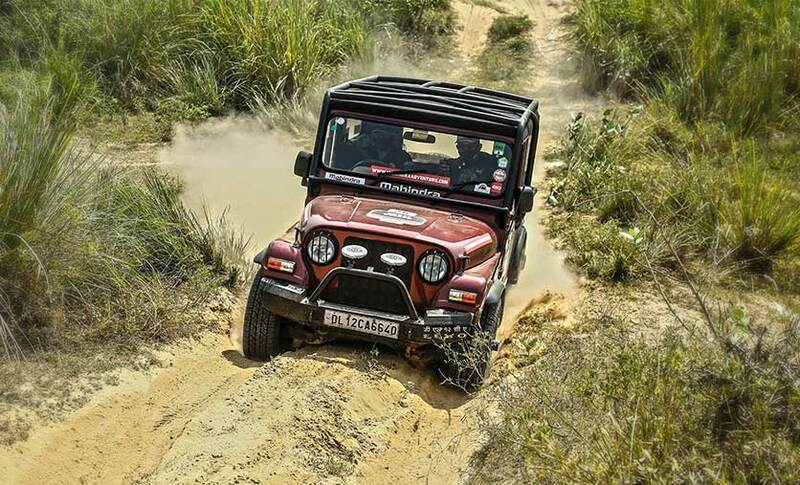 India’s first off-road training program that allows off-roading enthusiasts to get a first-hand learning experience from the best in the business in our existing fleet of Mahindra SUVs. 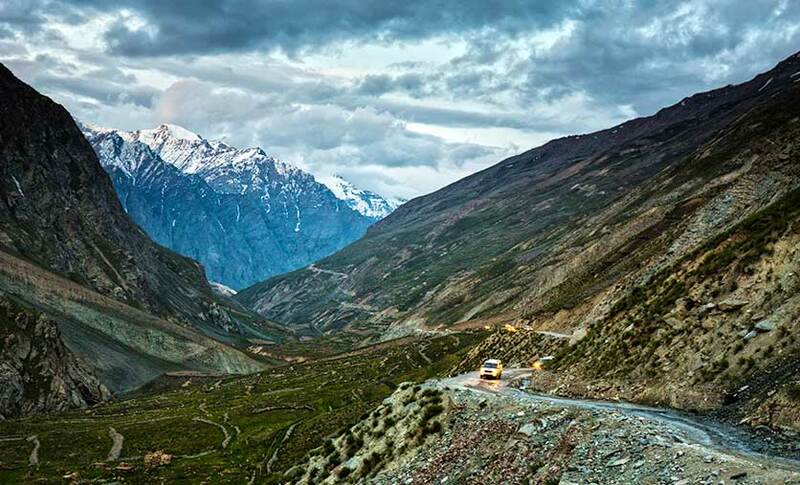 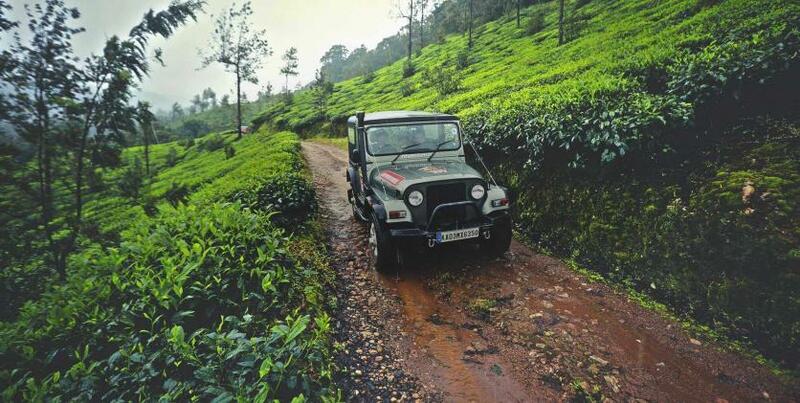 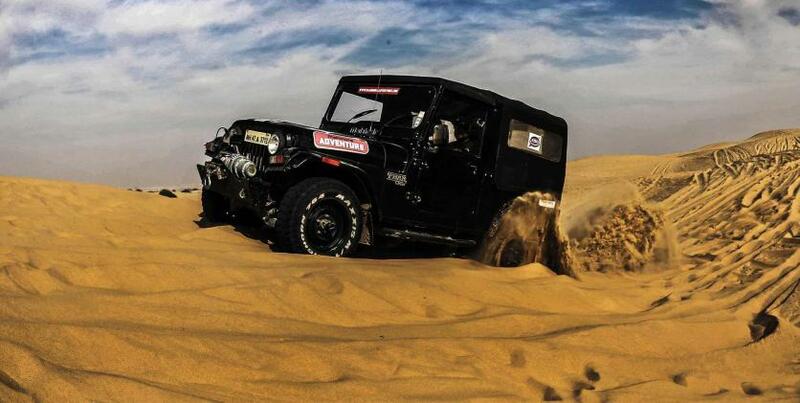 Unwind from the hustle and bustle of the city and take a drive into the wilderness to explore new places. 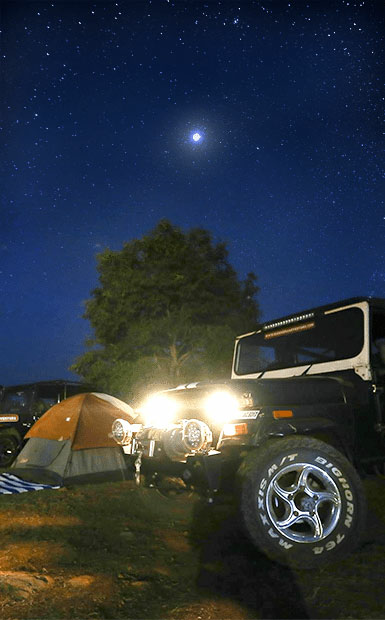 Breathe in some fresh air, camp under the stars and enjoy everything mother nature has to offer. 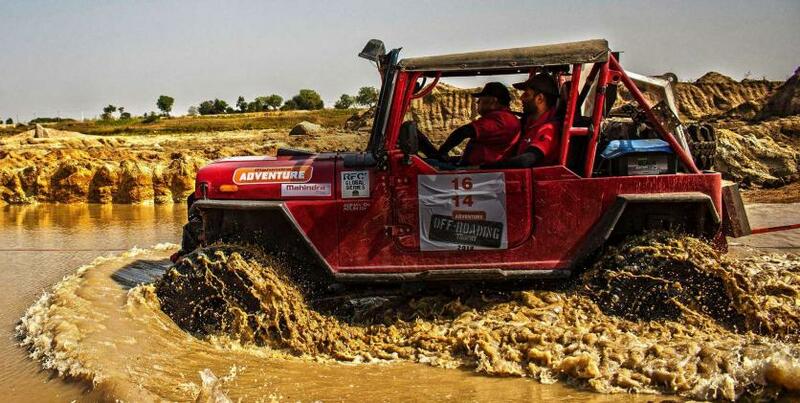 Be it motorsport or off-roading, Mahindra Adventure Challenges are the perfect platform to not only hone and challenge one’s driving skills but also put their Mahindra SUV to the ultimate test. 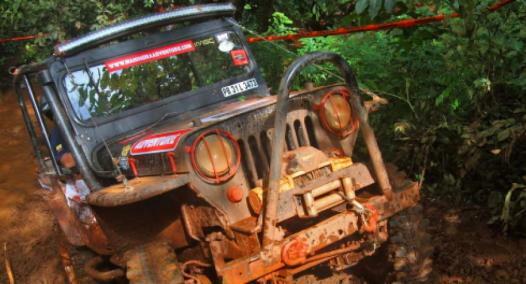 "Most of the terrain we crossed was pretty virgin. 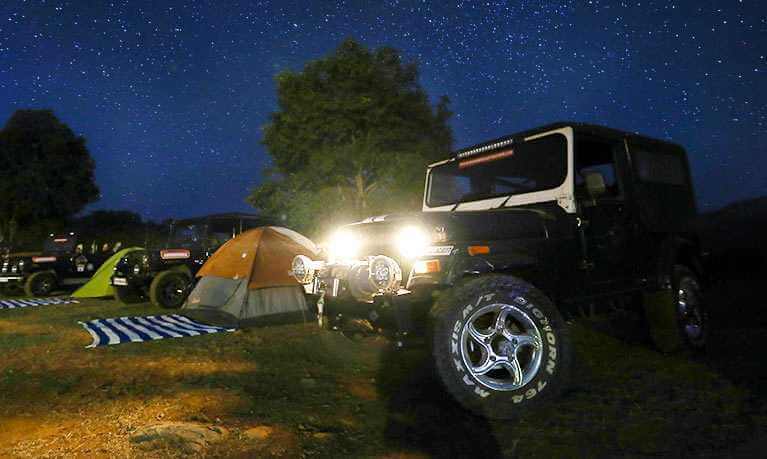 We could tell not many people had been there...to me, that's the true nature of an adventurer, we felt less like tourists and more like explorers." 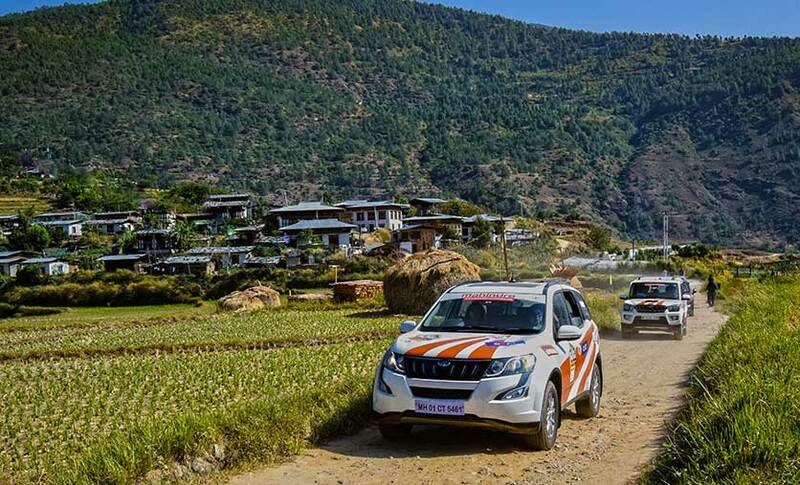 “I have been here for last three years, I have been a part of this competition and I see it scaling up every year and the level is getting tougher and it’s getting more interesting. 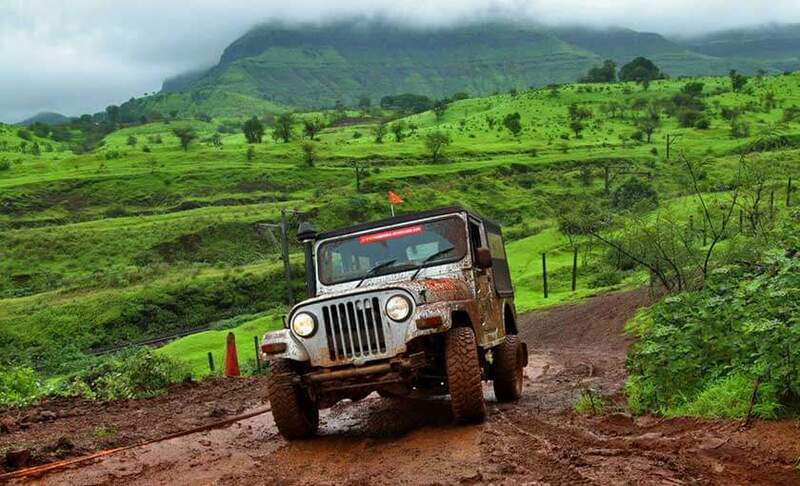 So obviously along with the obstacles, the challenges increasing, you have to increase your skill as well… The best part is to just go out and do it!" 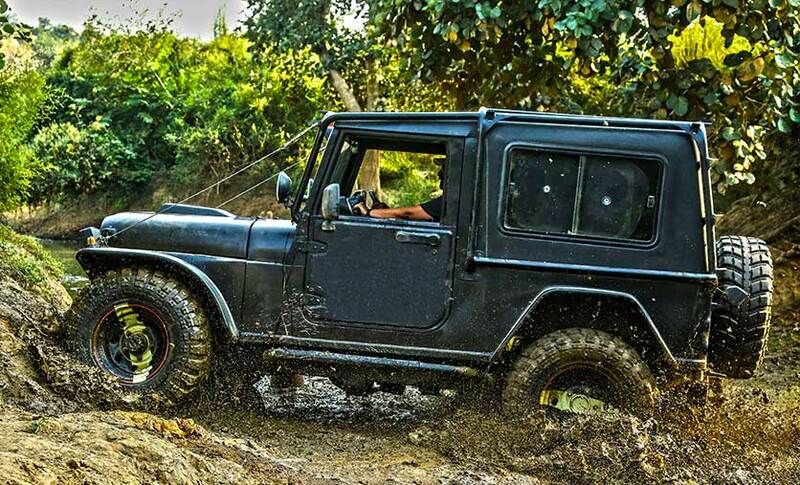 "What a fantastic car. 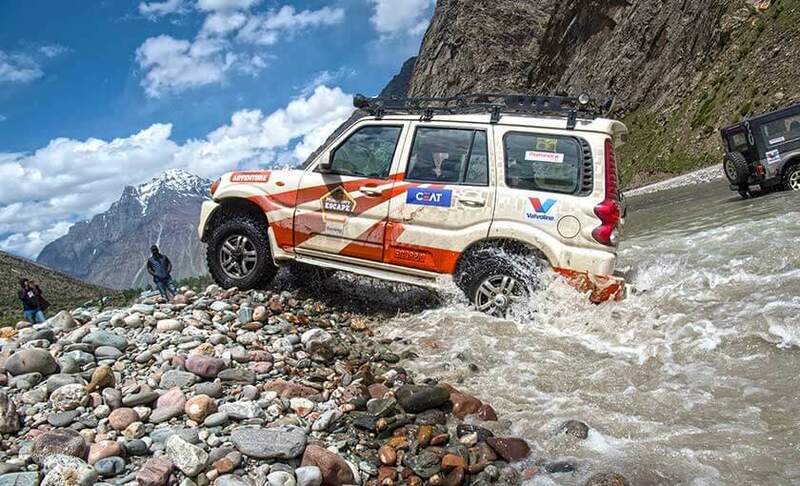 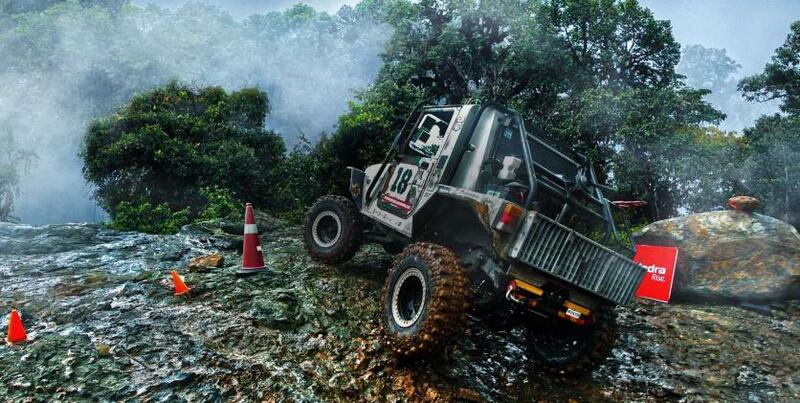 I’m in love with the Mahindra Scorpio. 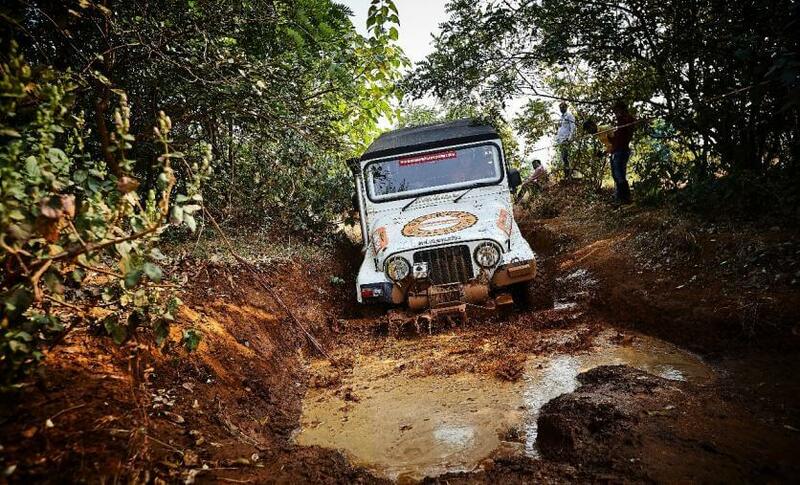 It has taken on all kinds of terrain and still hasn’t backed down"
There are few in this world who cannot be stirred by a simple tale of daring deeds.